One of the pearl&apos;s greatest attributes is its variety. So why choose one color when you can have them all? 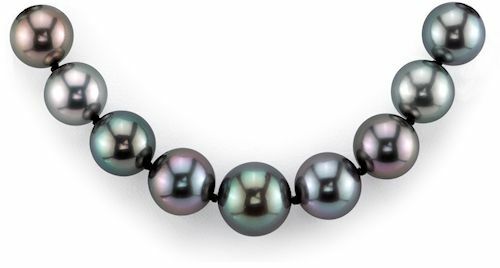 Our collection of multicolor pearl necklaces is sure to offer something for everyone. 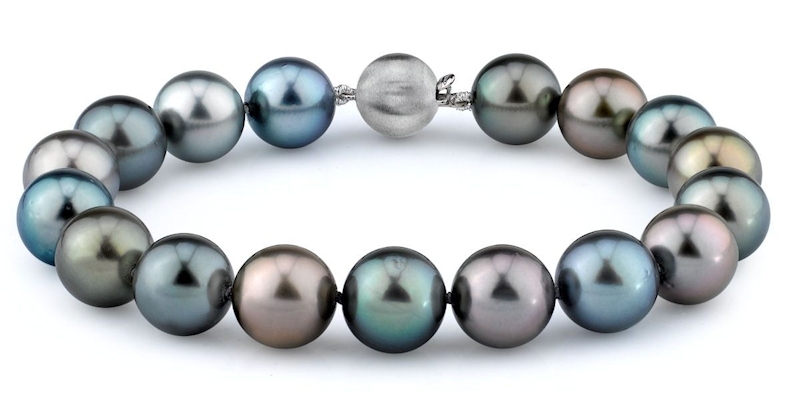 We’ll customize your multicolor pearl necklace or bracelet with your choice of clasp, length, and quality of your choice. You’ll be amazed at the top quality and exquisiteness of our personalized pieces, adding a little elegance to your growing jewelry collection.